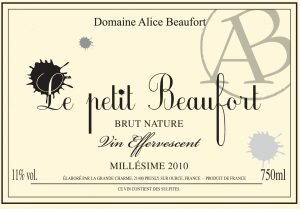 Domaine Alice Beaufort is a continuation of the work of the prestigious Champagne house, André et Jacques Beaufort, one of the longest running Champagne houses to cultivate vines organically, since 1971. 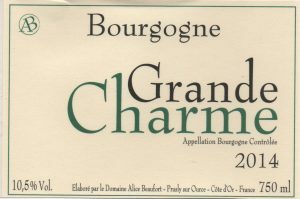 The vines of le Petit Beaufort sits just outside the official Champagne appellation area, very close to the Aube region in Southern Champagne. 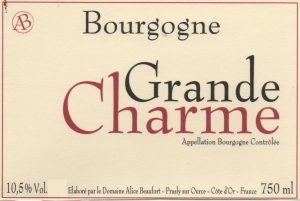 Quentin Beaufort, son of Jacques, named the domaine after his wife Alice. 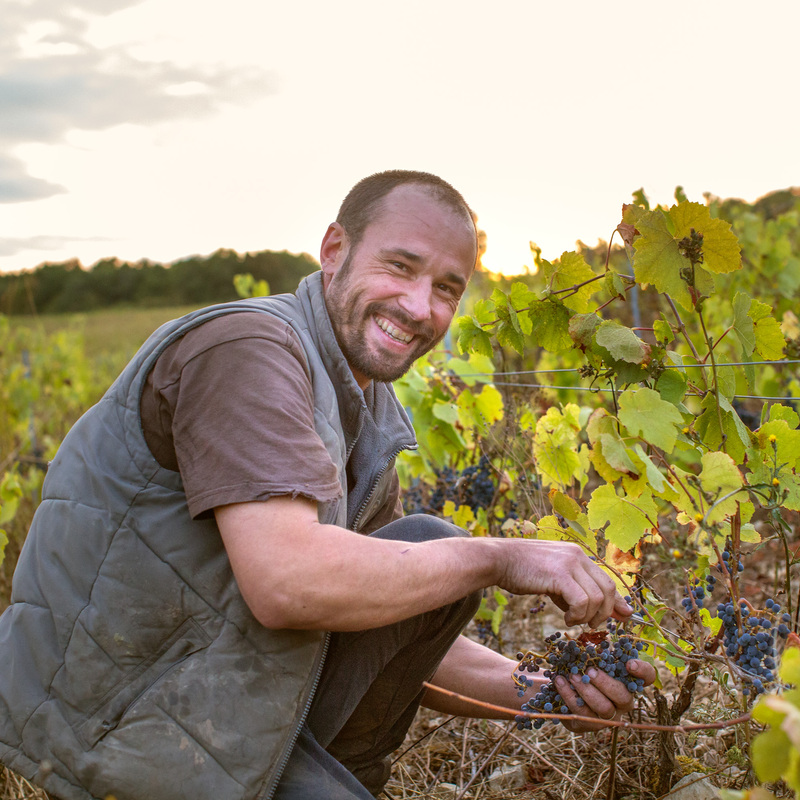 They use the same methods Quentin learned from his father to make wines of exceptional quality from a virtually unheard of terroir. 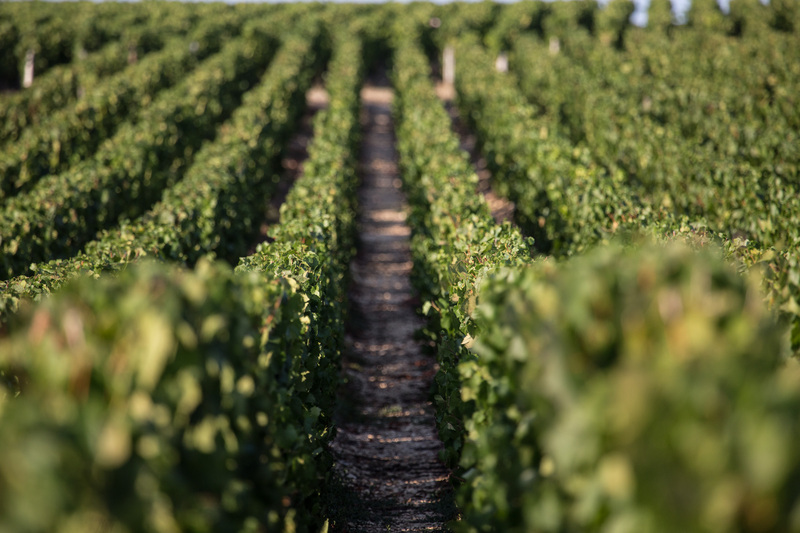 The le Petit Beaufort parcel is surrounded by forests and prairies, with no neighboring vines at close proximity. This is one of the coolest microclimates in France, especially in the winter, at 300-315 meters of altitude with southern exposure. Vinification Method: Grapes are sulfured lightly at press to prevent oxidation. 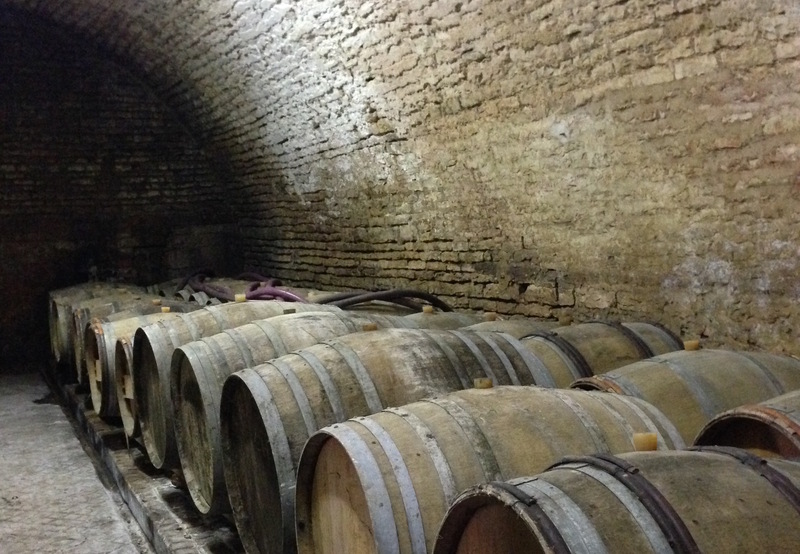 The wine ferments in old barrels until June of the following year. 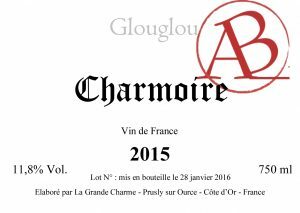 It then spends 30 months aging in barrel, after which it is bottled and aged on the lees for 2 more years with concentrated organic grape must where it undergoes second fermentation. Every bottle is disgorged by hand and has zero dosage. Vinification Method: Grapes are hand harvested and destemmed. 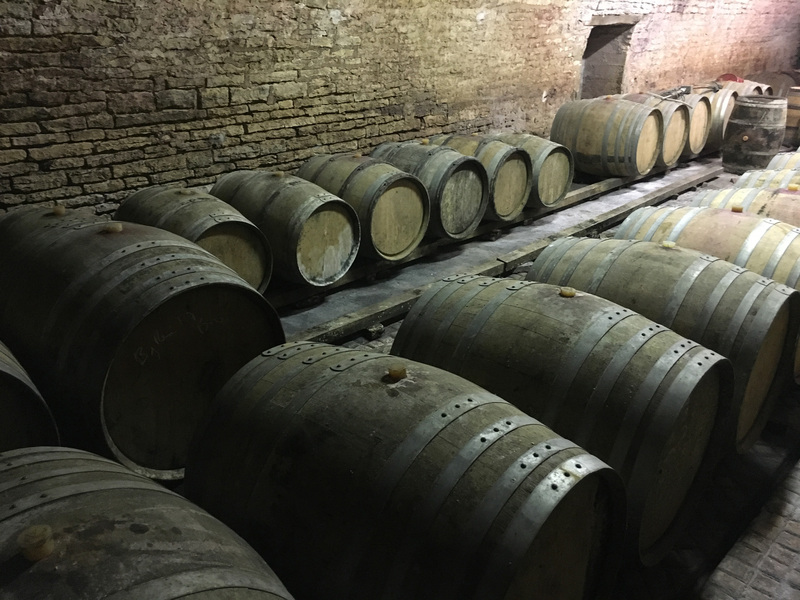 The wine ferments in 400-liter 5-year-old barrels. 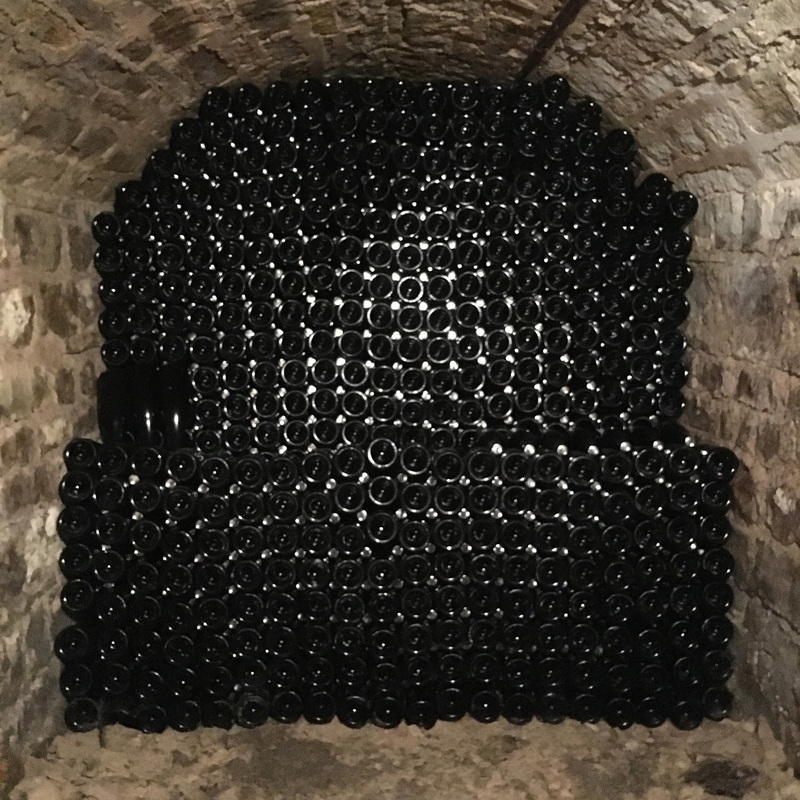 The wine rests in the same barrels for elevage and is bottled after about 14 months. The wine is botted unfined and unfiltered and recieves a small addition of sulfur at bottling. Vinification Method: Grapes are hand harvested and whole bunches ferment semi-carbonically in 400-liter 5-year-old barrels. 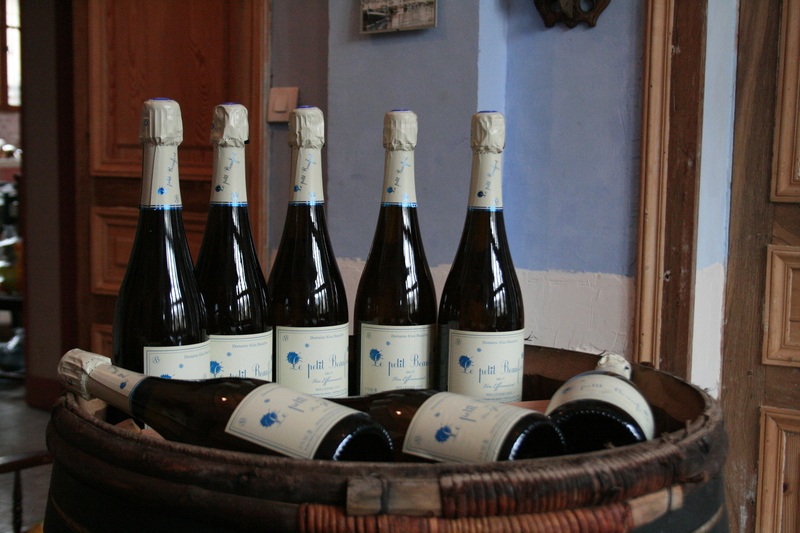 The wine rests in the same barrels for elevage and is bottled after about 14 months. 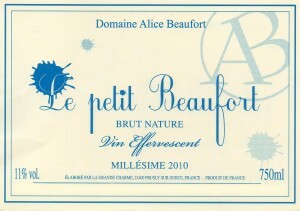 The wine is botted unfined and unfiltered and recieves a small addition of sulfur at bottling.